This family car is as practical as it is stylish. Available as either a sleek and sporty hatchback or a spacious estate, the Fabia is more dynamic and expressive than ever. Winner of What Car? 's Best Small Car of the Year award, the Fabia is fun and easy to drive thanks to low-speed manoeuvrability and its grippy nature. It comes well equipped and thanks to the model's high roofline offers plenty of space for passengers. 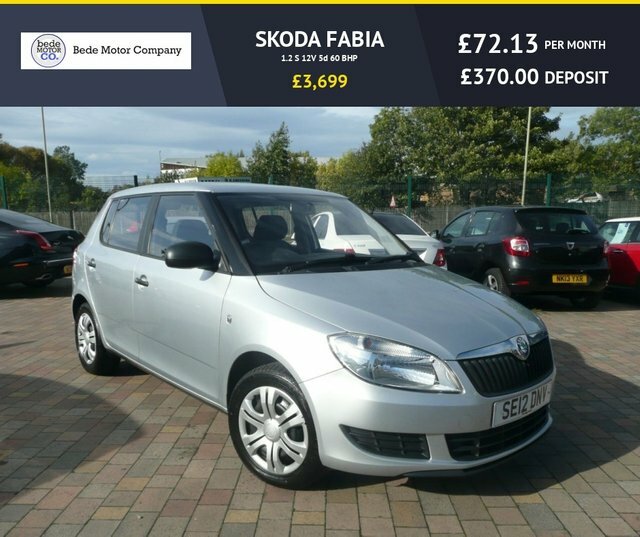 Discover more about the range of used Skoda Fabia models for sale in Jarrow by contacting a member of the showroom team at Bede Motor Company today. You can also browse our complete lineup here on the website.